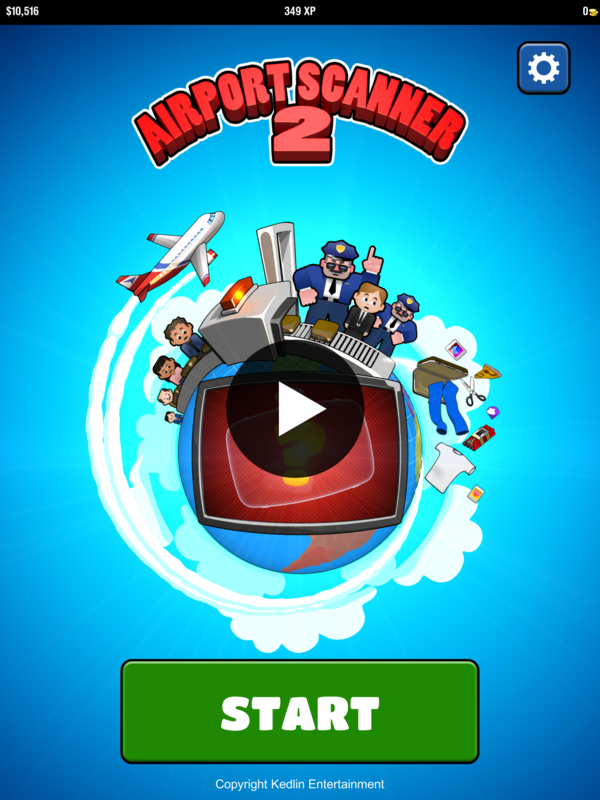 The original airport security game is back! Take charge of X-Ray security at the airport and keep the bad stuff off the flights. Keep up with ever-changing rules and regulations while doing the job as fast as possible. 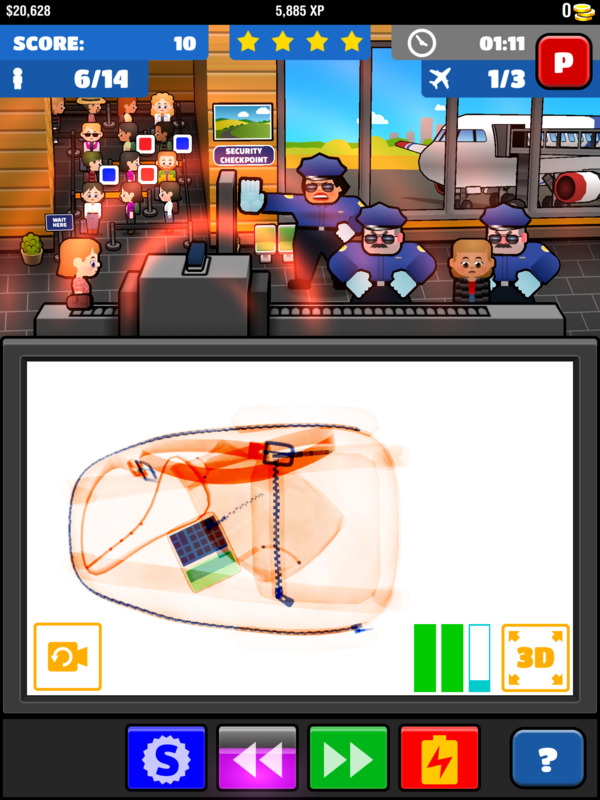 Manage the line of passengers and boost your scanner with awesome power-ups! Work your way through 50 airports all over the United States complete over 100 missions that that will test your speed, smarts, and perception to the limits. Earn new items and bonuses as you go. 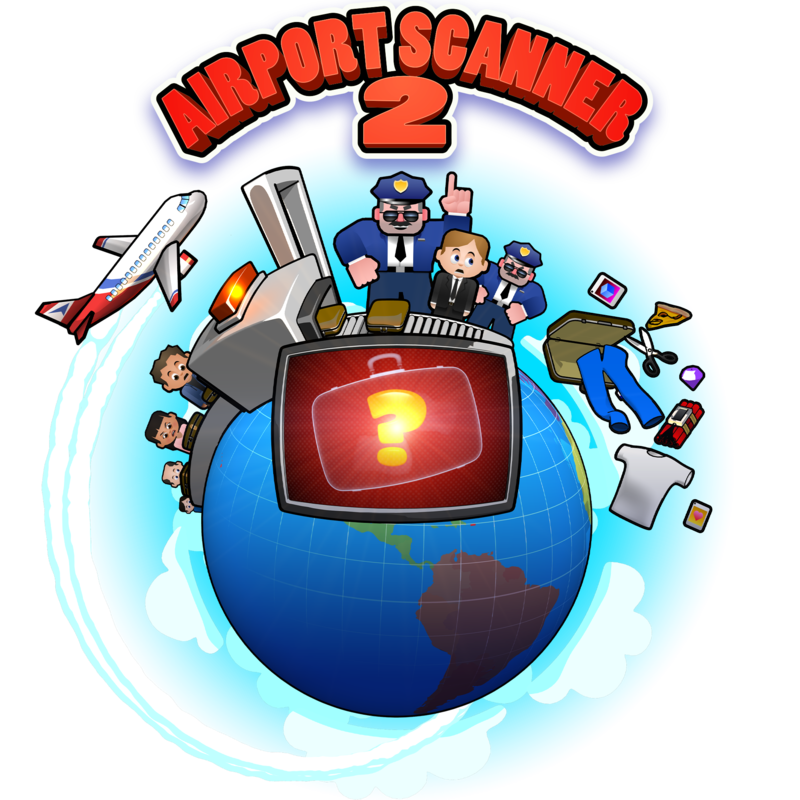 There are lots of Airport Scanner players out there, and now you can challenge them head on in cross-platform multiplayer! Build an elite team of smugglers and carefully pack their bags by hand to try to conceal a rare collectable. Then send a smuggler to sneak past another player’s watchful eye so you can add the collectable to your collection. Then try and catch the smugglers that other players send back to you. Smuggle them or catch them - see if you can find every collectable in the game. Can you become the best Airport Scanner in the world? If you have any questions or comments about our game please get in touch! Kedlin is a small team dedicated to building unique high-quality mobile games. 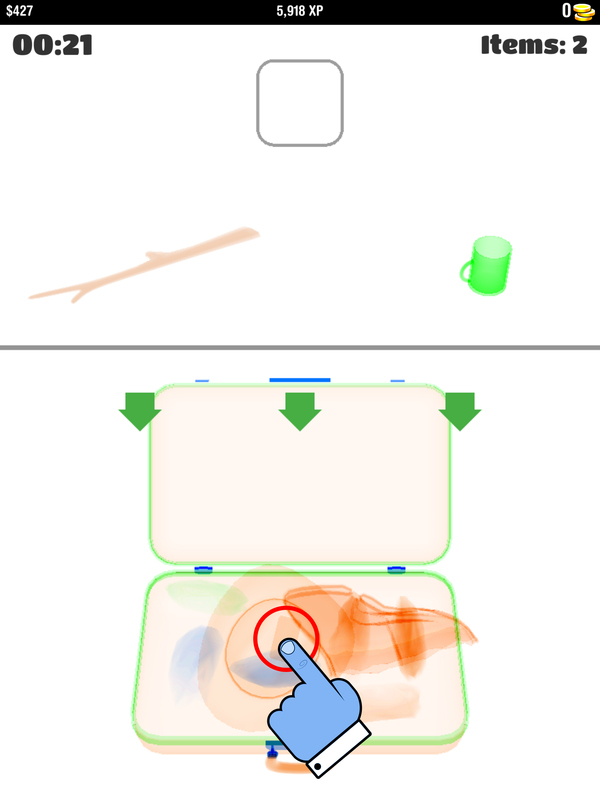 Identify dangerous items in passengers' luggage in full 3D with the help of a new tools and tricks! Identify dangerous items in passengers bags. 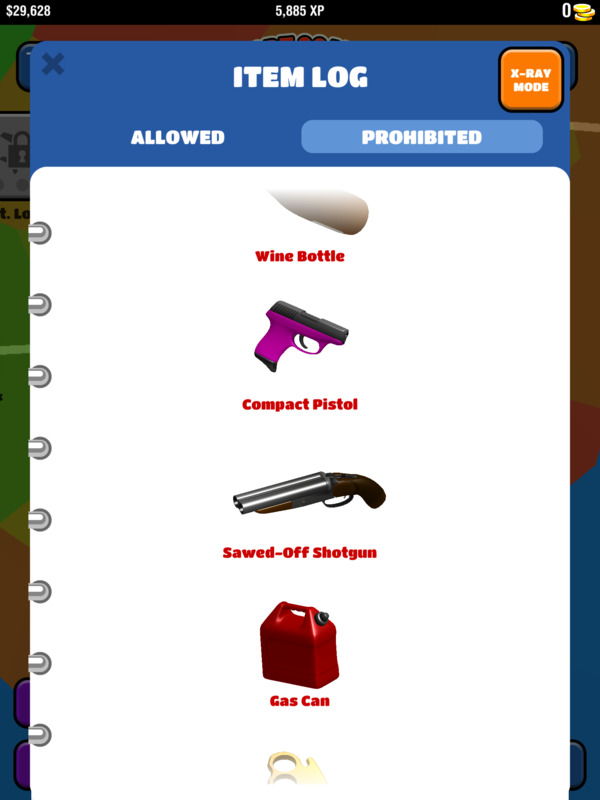 Keep track of a growing list of prohibited items. 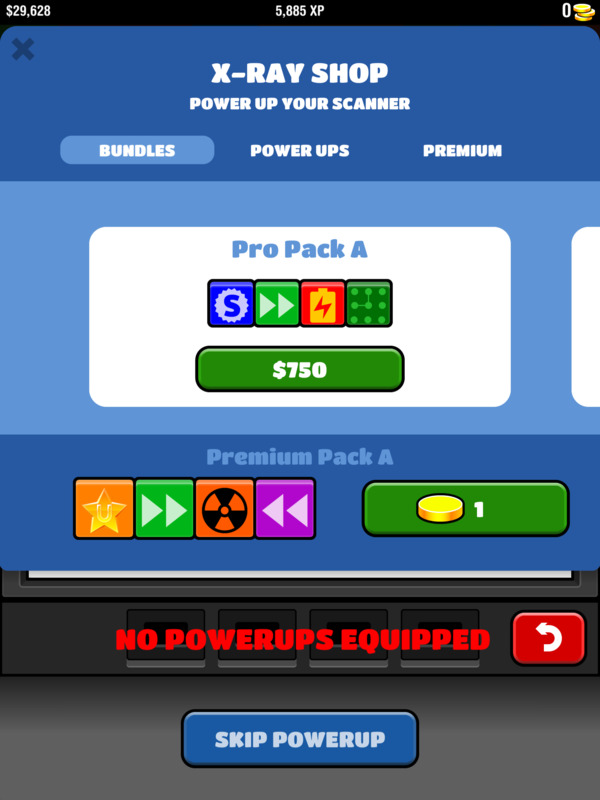 Boost your scanning ability with power-ups from the X-ray Shop. Build a team of Smugglers and send them on missions against other players. Pack you Smuggler's bag yourself and try to hide a collectable where your opponent wont see it.